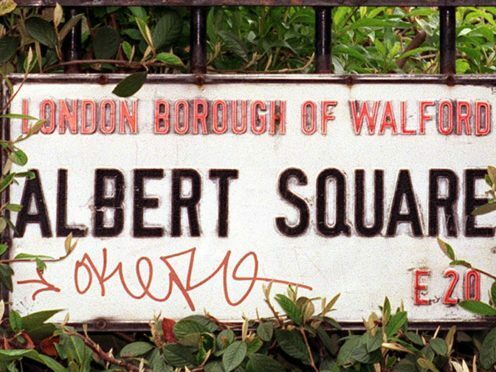 A fall in the popularity of soaps is driving an overall decline in mass audience TV figures, research has found. Regulator Ofcom looked at why the size of audiences for the most popular shows has been falling. It said that the “decreasing popularity of soaps is driving the overall decline”. In 2017, 64 programmes achieved a consolidated audience of more than 10 million viewers, down from 191 in 2007. The number of shows with an audience of over eight million also fell from 634 in 2007 to 201 last year. In 2007, 508 episodes of soaps achieved an audience of at least eight million, but in 2017 this figure was just 63. Last year there were only four individual episodes that attracted audiences over 10 million. In 2007, EastEnders, Coronation Street and Emmerdale averaged 8.7 million viewers between them, but by 2017 this had dropped to 6.9 million. Ofcom also said that entertainment shows such as The X Factor have also had an impact on the overall numbers of mass audience programmes. Last year, not a single episode of the show achieved more than eight million viewers, Ofcom said. Channel by channel, BBC One and BBC Two performed worse than total average TV, with viewer minutes declining year on year by 5.1% and 5.5% respectively.